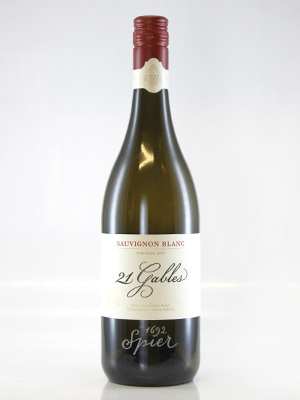 An aromatic Sauvignon with concentrated fruit flavours made from grapes from cool climate areas. Gooseberry, lime and grass with mineral edge. A premium Sauvignon. Beautifully rounded and aromatic.